Will she be your new favorite? 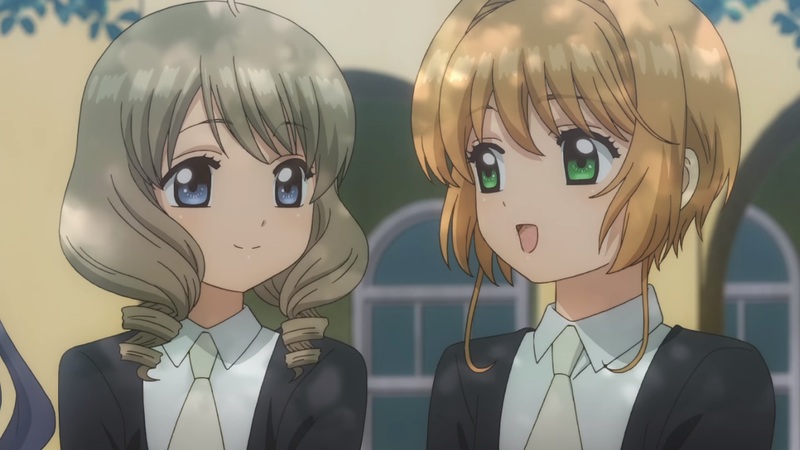 In the video, Akiho introduces herself to our protagonist and the latter says that she feels they are somehow similar, to which Akiho agree with the hope that they could be friends. The new anime will air on NHK BS Premium on Sunday, January 7, 2018 at 7:30am. 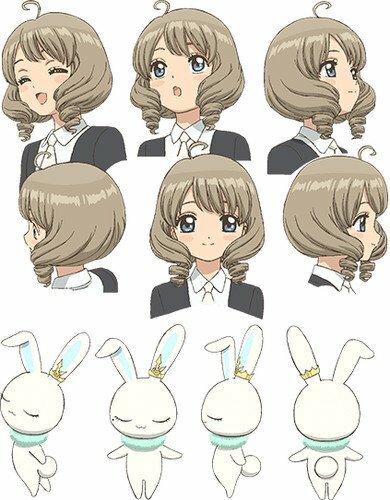 Minori Suzuki voices the new character.